Auddly is a song data management platform, founded in Sweden by Niclas Molinder and backed by Max Martin and Björn Ulvaeus, to fill the gap in the music industry’s data and money flow. 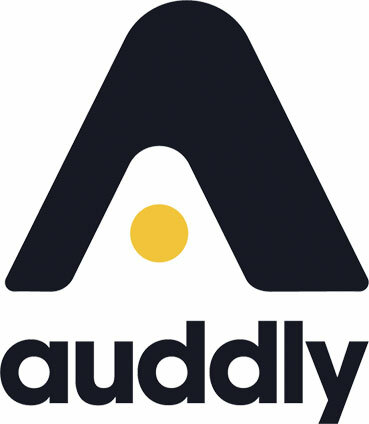 Auddly allows music creators to collect their song data and make it accessible for the business side, in order to secure transparent and correct credits and payments for everyone involved. 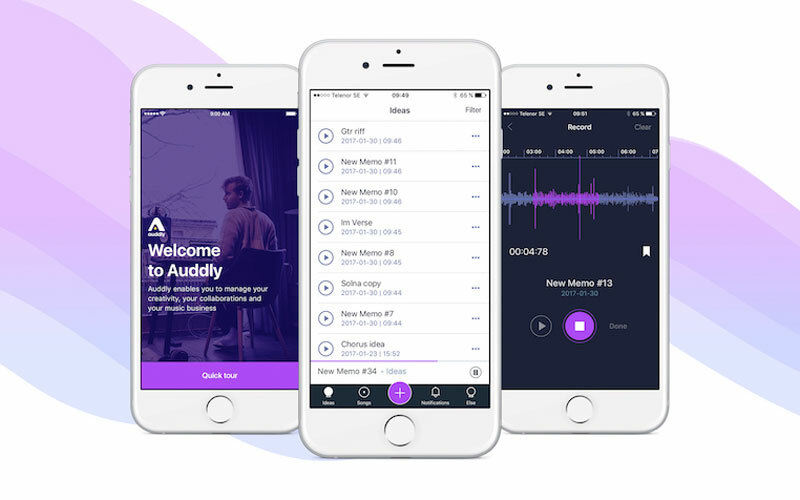 Auddly aims to become the entire industry’s transparent reference point of what happens in studios worldwide, and make it accessible to those who need it to register, pay and credit the right people – with no room for misunderstandings. We form a new music industry infrastructure where the data is clean, transparent and correct for everyone.